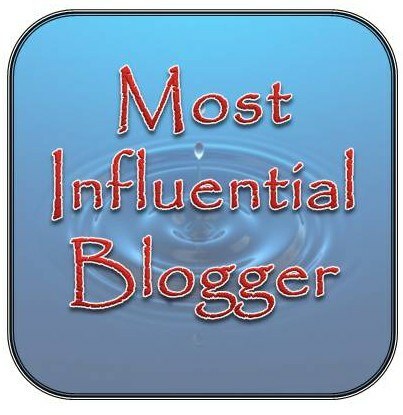 Most Influential Blogger Award! Thanks, Dear Kitty! Nominate (no limit on the number of nominations) other bloggers for this award and link back to them. Hanging out with that crazy group of people who make me crazy and happy in return. I love mountains. Oceans are calming, too. But if I had to pick between the two, you’d see me in the mountains. “Always.” Severus Snape, Harry Potter and the Deathly Hallows. It speaks deeper than love, and speaks of things that you will do forever. I just love this quote. This one word. 6. Do you stay till midnight on New Year? 7. Something you wish could be done ASAP? I wish I could finish editing my articles ASAP. 😛 Uhm, I wish I could be happy ASAP. 10. Anything you had wished to have learned earlier? How to make decisions and how to choose for yourself. I draw wonderful-beautiful stick drawings on MS Paint, do they count? Nah, I couldn’t paint, craft, or draw to save my life. Hah.